Year 4's Chance to Shine! 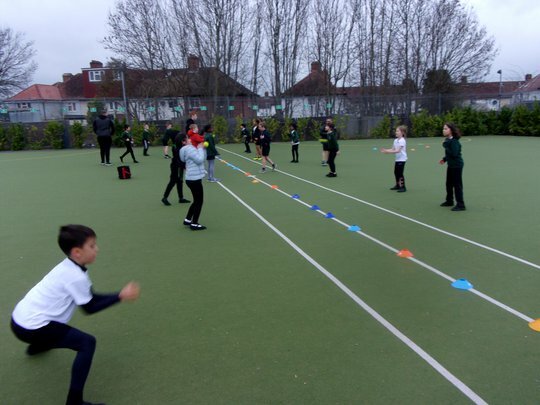 Year 4 were lucky enough to take part in their first session of cricket last week with 'Chance to Shine' cricket who are inspiring primary school children to take part in the game ahead of the World Cup this summer! 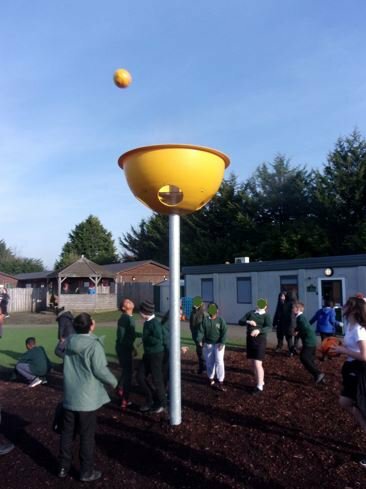 The students of KOP have been practicing their target practise with the new playground equipment! Twelve is the Magic Number! The Y3/4 boys' football team have had great success in their first away match at St Joseph's, winning 12-0! Is it a bird? Is it a plane? What has landed in KOP's playground? A strange, unidentified object has landed at KOP! Read on to find out more. There's S-NO stopping the Y4 girls! 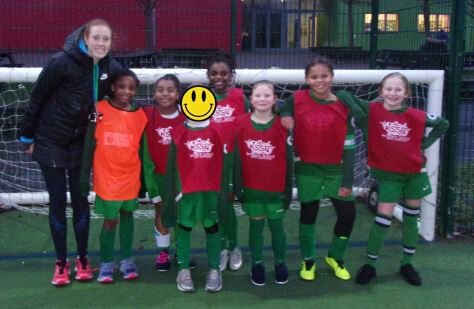 Last week, our Y4 girls braved the snow to take part in a fantastic football festival! Spring into Action - Clubs Back On! All KOP after school sports clubs are now back up and running after the Christmas holidays! Football Time, Come Rain or Shine! 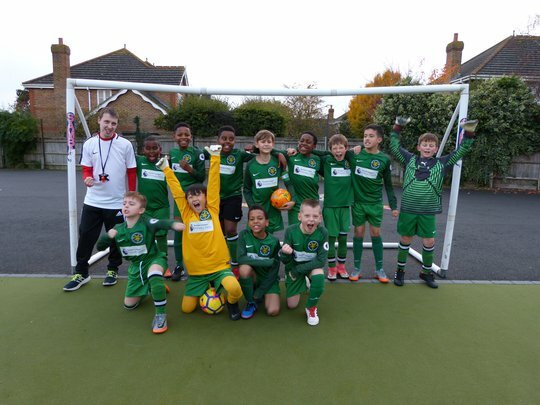 On Tuesday, a selection of boys from the school football team went along to a very wet and windy tournament at Chessington School. Read the full blog below for all the details of the event. 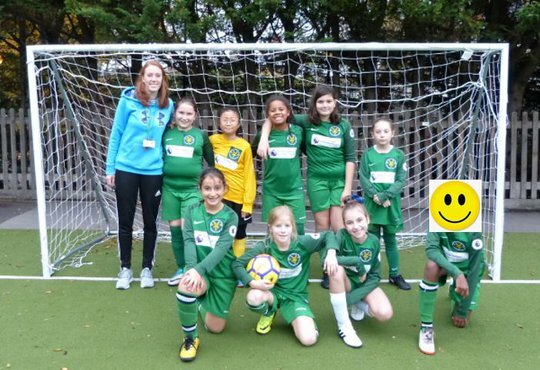 On Friday 16th November 2018, the Year 5/6 girls' football team triumphed over St Joseph's in an exciting game. Read below for the full details! 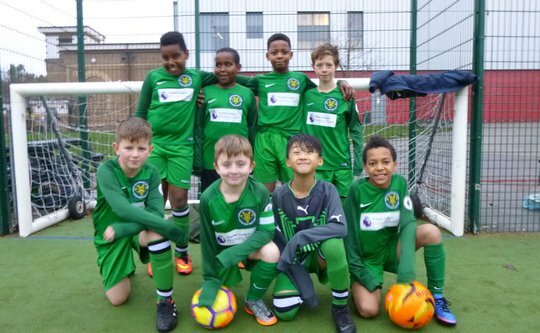 On Friday 9th November 2018, the Year 5/6 boys' football team made their debut against St Joseph's Catholic Primary School in an intense match. Read below for the full details on this exciting event! 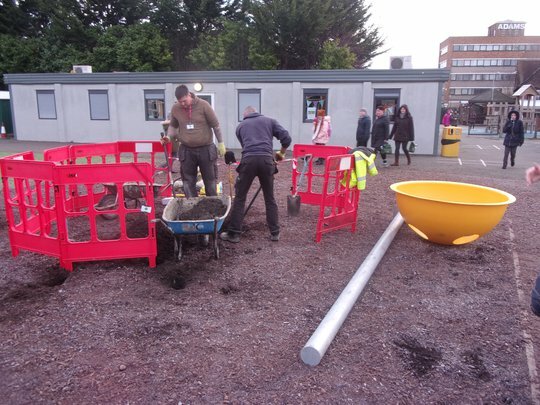 Kings Oak Primary School, located in the Royal Borough of Kingston-upon-Thames, is a vibrant and inclusive three-form entry primary school.